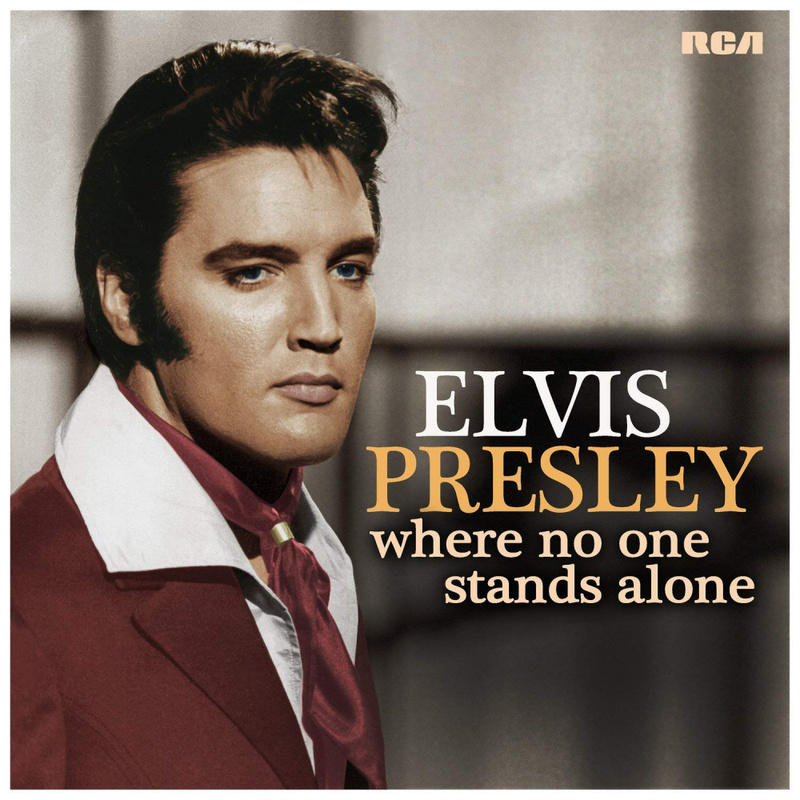 Where No One Stands Alone celebrates the power and passion of Elvis Presley's gospel recordings. Produced by Joel Weinshanker, Lisa Marie Presley and Andy Childs, Where No One Stands Alone introduces newly-recorded instrumentation, rare alternate vocals from Elvis, and backing vocal contributions from music legends who'd performed on-stage and/or in-the-studio with Elvis such as, Darlene Love; Cissy Houston; Terry Blackwood, Armond Morales and Jim Murray of The Imperials; and Bill Baize, Ed Hill, Donnie Sumner and Larry Strickland of The Stamps Quartet. Hundreds of hours of went into the transferring, upgrading, and enhancing of the original multi track vocals resulting in the richest, most vibrant Elvis vocals on these tracks that have ever been released. The album also includes a reimagined duet with Elvis and his daughter, Lisa Marie Presley, on the album's title track and spiritual touchstone.